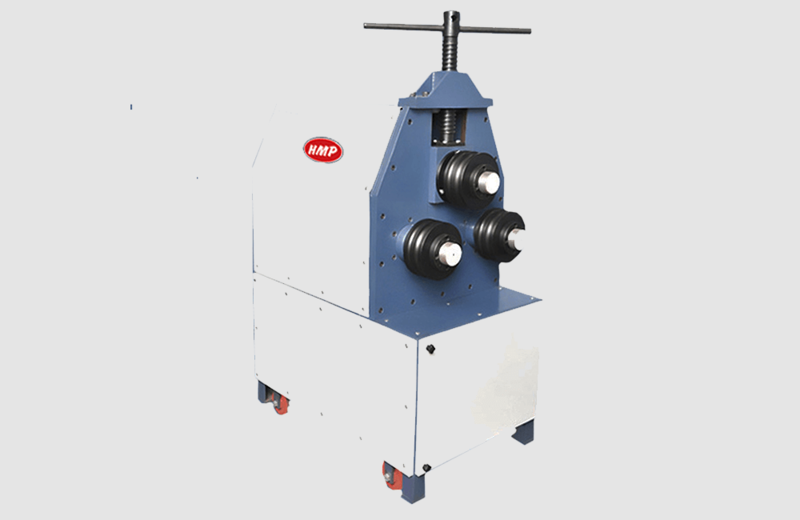 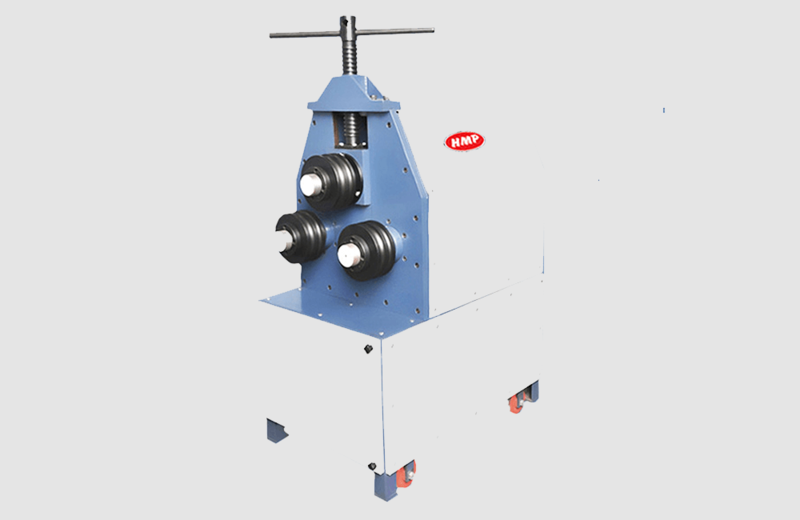 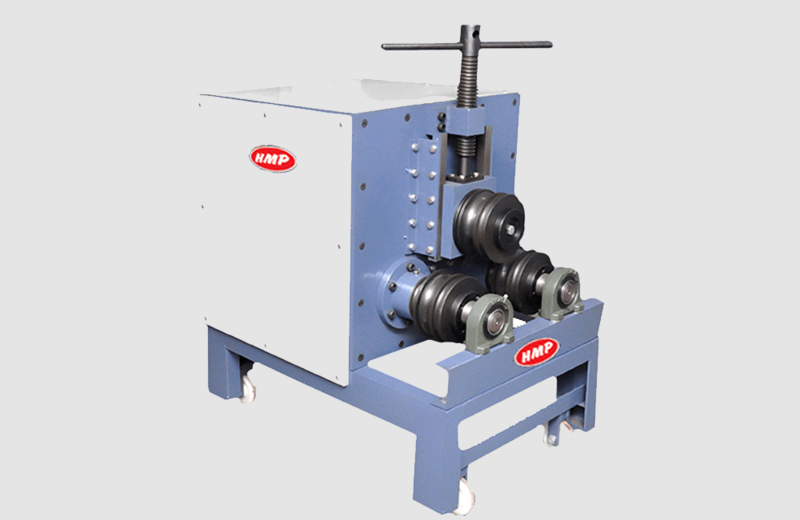 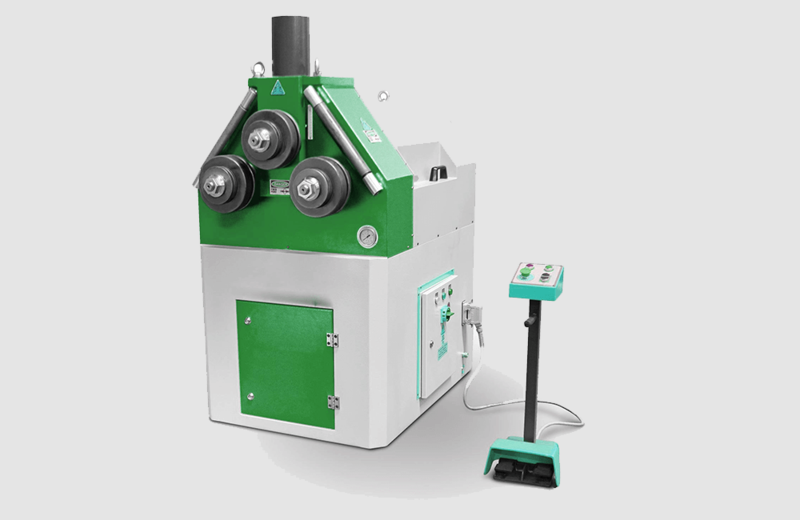 We are involved in manufacturing and supplying a wide range of Pipe Bending Machines. 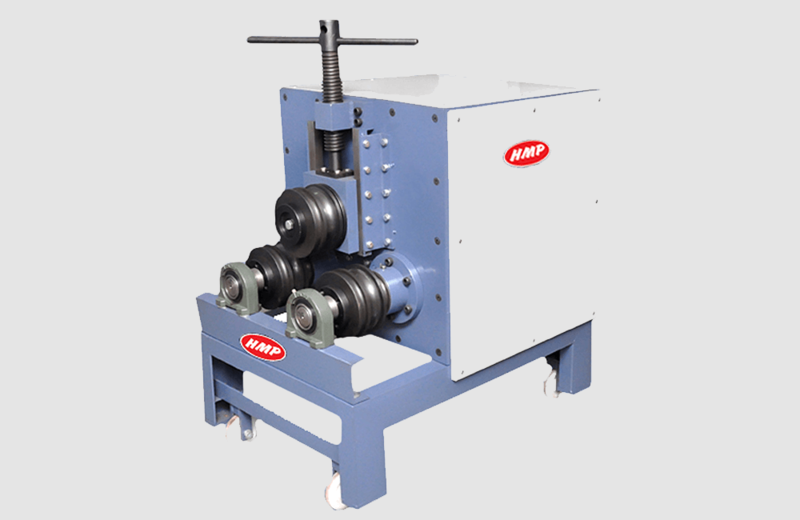 These machines are assembled using high grade components and advanced technologies, which ensure their reliability, high performance and durability. 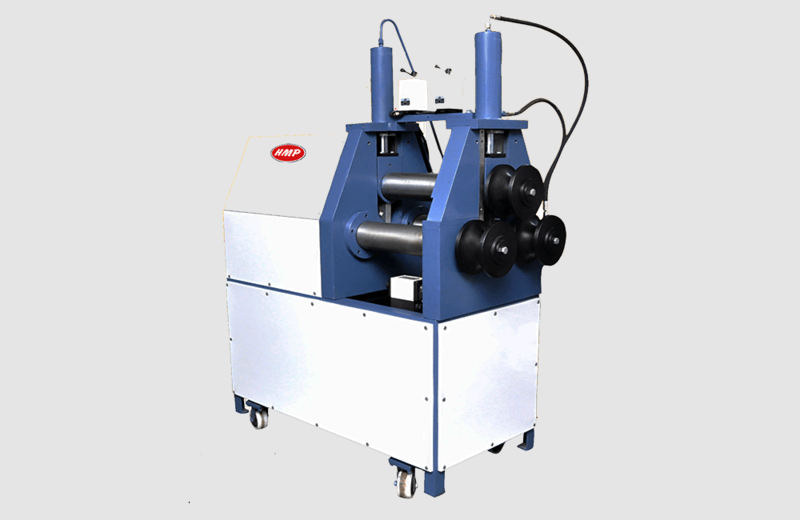 These machines are widely demanded and appreciated by our valued clientele for their optimum performance, easy functionality and reasonable rates.